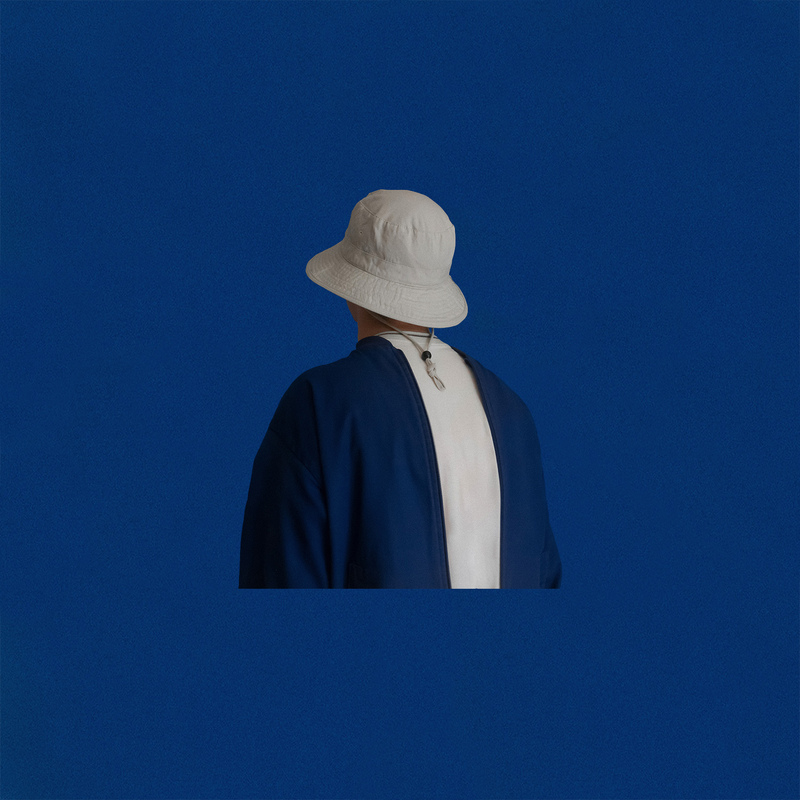 With recent releases ‘Thinkin’ Of’ and ‘Sober’ still ringing in our ears, Australian trio daste continue their ascendency across 2019 in style with their dreamy new single ‘Myself’, the latest glimpse of the groups upcoming debut EP ‘Palette’ which is set for release in May. 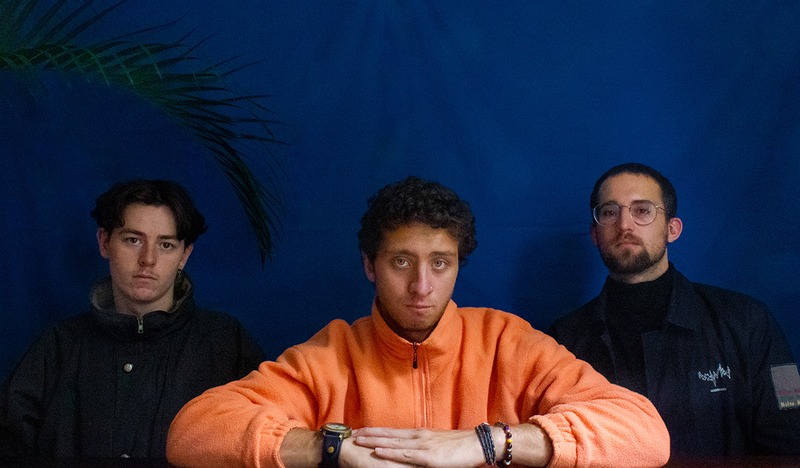 With ‘Myself’ we witness a change of pace in the writing and production processes for daste, delving deeper into the realms of experimentation to hone-in on the trio’s intriguing colour palate that we’ve become accustomed to. Centred around the warmth created in the synths, the charismatic guitars and a contagiousness in the drums, ‘Myself’ lays an enticing foundation for the flowing vocals to depict a message of positivity in their lyrics. ‘Myself’ is available everywhere now via Mammal Sounds Records, and stay tuned for the ‘Palette’ ep release in May 2019. Production & Writing by daste.